As part of his “Ten Second Songs” YouTube series, musician Anthony Vincent has released this awesome video covering Linkin Park’s massive hit, “In The End,” and adapting it to 20 different musical styles. 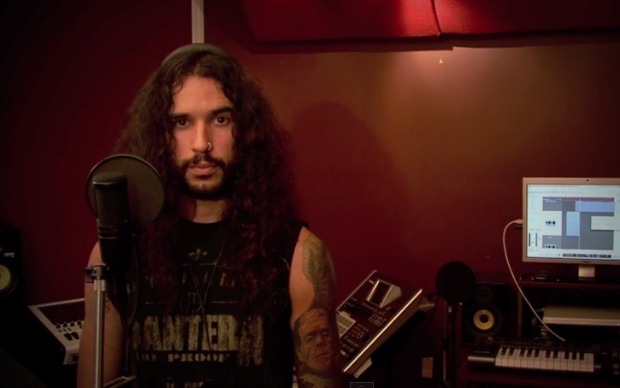 In the video, Vincent sings “In The End,” switching through the styles of Guns N’ Roses, Eminem, Korn, Enya, Bob Marley and many, many more. Check out the video below, and let us know your thoughts. “In the End” is Vincent's fourth “20 styles” video, following his covers of Katy Perry, Ariana Grande and Jason Derulo.